Being injured in an accident caused by other people is a distressing situation. The injuries may not be as easy to heal. Even worse, you have medical bills and the potential loss of income (due to the injury) to worry about. In most cases, however, you can file a personal injury claim to ease the burden. 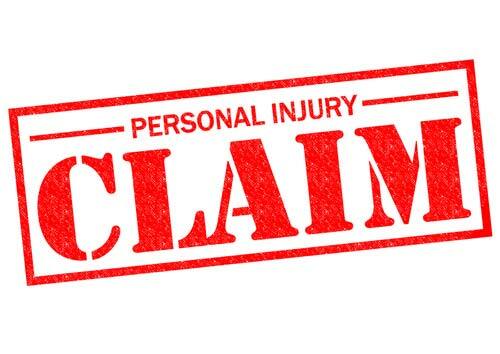 The process of filing a personal injury claim is complicated. Based on recent studies by the US Department of Justice, up to 50% of personal injury claims get rejected or dismissed. To file yours successfully, you want to avoid making these common mistakes. When you are involved in an accident, you want to handle the situation a certain way. 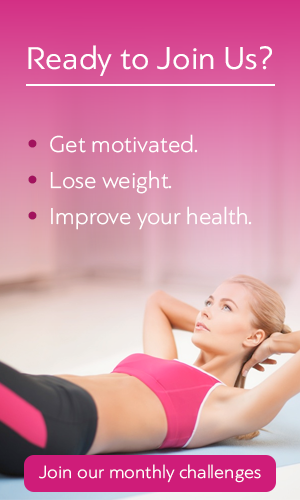 Your well-being should always be the top priority. As soon as you are aware of the situation, do a quick check to better understand the severity of your injuries. Not all injuries are apparent – especially with the adrenaline rush still affecting your senses – but this is still a necessary first step to take. Once you are allowed to leave the scene of the accident, seek medical attention immediately. The sooner you can get to a hospital and have your injuries treated, the higher your chances are of fully recovering from the accident. Your visit to the hospital will also support your personal injury claim later in the process. Make sure you receive a complete doctor’s report and results from checks. You should even consider getting a complete medical checkup just to be on the safe side; as mentioned earlier, not all injuries are apparent. The second most common mistake in personal injury cases is a failure to get an experienced attorney involved. The presence of an attorney can actually help you with a lot of things. For starters, you don’t have to worry about collecting evidence or doing your own investigation into the accident; the attorney will handle these tasks for you. The fact that you can now find a good personal injury lawyer online makes this mistake even more ridiculous. You can visit a law firm website such as http://hensleylaw.com to find out what services they offer, as most websites will feature a list of different cases that they take. You can also contact the law firm of your choice and ask questions, even when you are not filing a personal injury claim at the moment. Personal injury cases can be very daunting. A lot of insurance companies will hire private investigators to look into your life well beyond the actual accident. You may get sudden offers from the responsible parties and those offers may be tempting enough. You have to understand that these are common tactics used to scare victims in personal injury cases. Once again, having an experienced attorney assisting you with the claim is a huge help. Other parties involved in the accident will not be able to get to you without going through your attorney first. Avoid these mistakes and you will have no trouble getting the compensation you deserve. A personal injury claim doesn’t change the fact that you are injured in an accident – and the discomforts you experience afterward – but it will ease your burden in many ways.